As one of the leading career colleges in Las Vegas, Northwest is committed to providing the highest levels of service to its clients and students. As part of that commitment, we’ve partnered with Pearson VUE testing centers. Their focus on cutting-edge technology has enabled us here at Northwest Career College to provide a state-of-the-art, low-stress environment for our test-takers. To make your Pearson VUE testing experience as smooth as possible, we’ve put together some tips on how to best prepare for your exam. Before the Exam Pace Your Studying - When preparing for an exam, the temptation is to.. The dental assistant is a vital part of any dental practice, increasing the efficiency of the dentist and allowing them to deliver a higher quality of oral healthcare. Qualifying as a dental assistant opens up a range of potential career paths, including moving into the fields of dental hygiene, office management, dental sales or building on your dental assistant skills to become a fully qualified dentist. Despite the importance of the role in a dental practice, and its growing popularity as a dependable career choice, one of the most common questions we get asked here at Northwest Career College..
Over 80% of US adults will experience non-specific lower back pain (LBP) at some point in their lives and, over the past ten years, LBP has risen to be the second most common cause of disability in the US. The influence of LBP on a patient is significant, impacting the physical, social, psychological, and economic aspects of an individual's life. 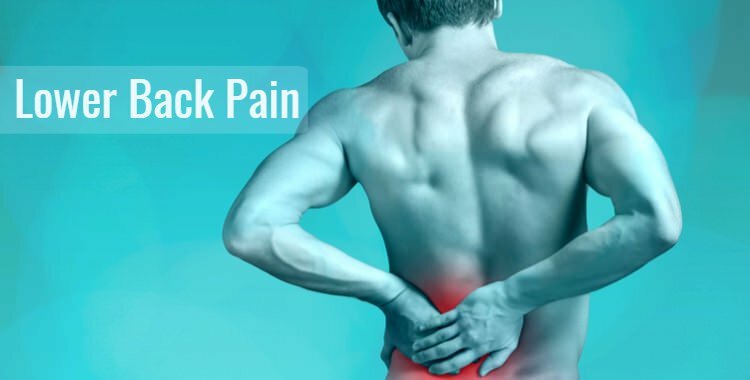 Despite the widespread nature of the condition, however, there has been little agreement in the medical community on the best way to treat non-specific LBP. Current treatments range from surgical intervention to the prescription of non-steroidal anti-inflammatory drugs (NSAID).. According to the Bureau of Labor Statistics, the employment of medical assistants is expected to grow 29% from 2012 to 2022. Outpatient centers alone are projected to require a 57% increase the number of medical assistants hired in the next ten years. With this unprecedented surge in available positions, the question remains - why is there such a demand for medical assistants and is now the best time to consider training as one? Why Is Demand Growing? Healthcare is a complicated issue, and there are a number of reasons why there has been a sudden upsurge in demand for medical..